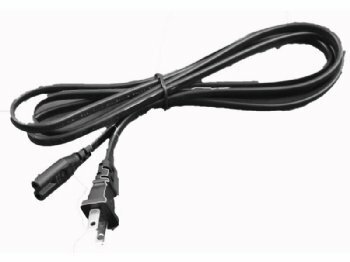 Limoss AC Power Cord Part number 500056 and more. Fits MC140 Limoss Power Supplies and More. © 2019 Liftchair.com All Rights Reserved.